Pi Pizza dishes up a creative take on your favorite pizza pie, plus a variety of apps, salads, and sandwiches. HOUSTON (KTRK) -- Hosting a crowd? Bringing the wings? Don't have a game-day meltdown! 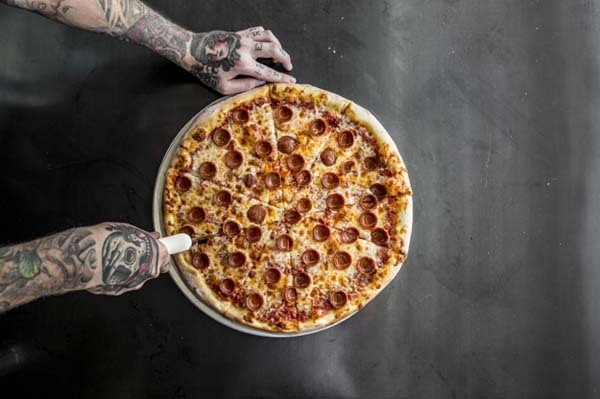 Leave the heavy lifting to the cooks at these Houston hotspots and you'll be the Super Bowl hero! Additionally, the restaurant offers late-night delivery on Friday and Saturdays until 2am, including to hotels in Downtown, Midtown, Montrose, and the Heights. During Super Bowl, it will go a bit out of their delivery zone (on orders $150. www.pipizzahtx.com or 832-767-2433. 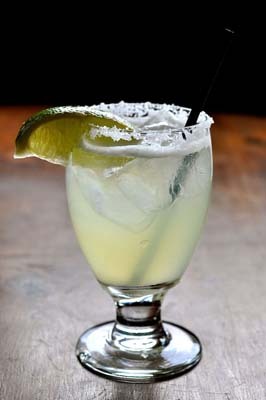 After 75 years in the restaurant biz, Molina's Cantina has plenty of practice when it comes to fiestas. Fajita packs are perfect for parties, and they'll even provide the margaritas. Don't miss the cheesy Jose's Dip. Looking to feed a crowd? 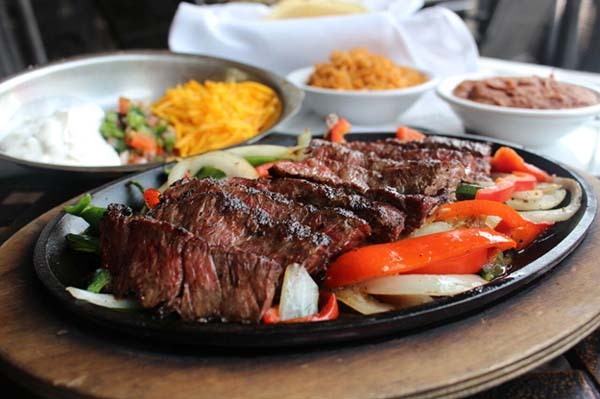 Añejo is offering four pounds of fajitas (chicken, beef or mixed) with rice, beans, and tortillas for $145. The "Party Taco Pack" includes 15 tacos (chicken or beef), individually wrapped in foil, $45. This offer is good for both dine-in and to-go orders, from January 30- February 5. Award-winning Bernie's Burger Bus is serving up a "Super Bowl slider Shindig." 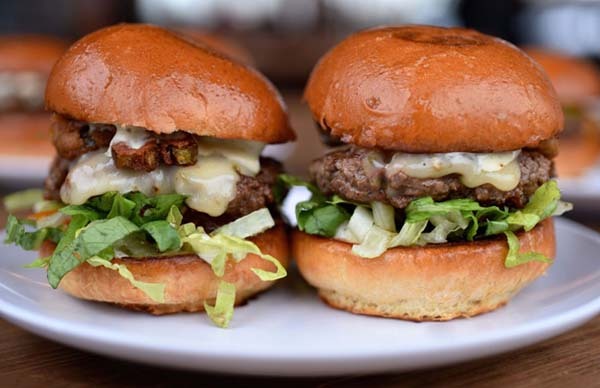 They tiny but mighty hand-ground slider burgers on Slow Dough buns are perfect to share while you watch the game. Delivery is available for orders of $500 or more. House-made, thick-cut potato chips: Typically $24 per pan (feeds 15), but for Superbowl weekend, Bernie's is offering a FREE pan of regular chips with orders of 50 or more sliders. 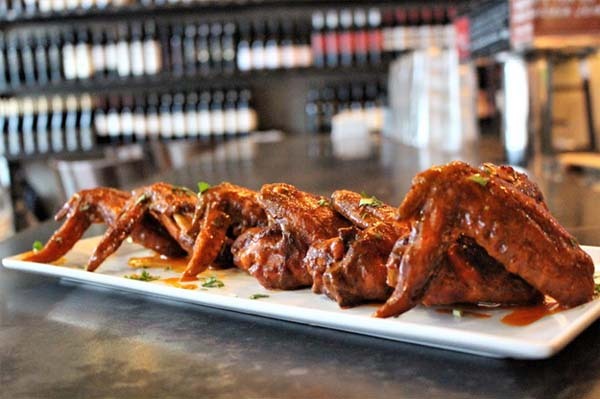 MAX's Wine Dive's menu is filled with guilty-pleasure southern favorites -- including finger-lickin' wings. Wing Orders include eight signature MAX'S Wine Dive blend wings for $10, good for both dine-in and to-go, from January 30-February 5 at both MWD locations: 4720 Washington Avenue and 214 Fairview Street #2.
www.maxswinedive.com, or call MWD Washington at 713-880-8737 or MWD Fairview at 713-528-9200. Enjoy the BBQ named No. 2 'cue in the nation by Food Network. 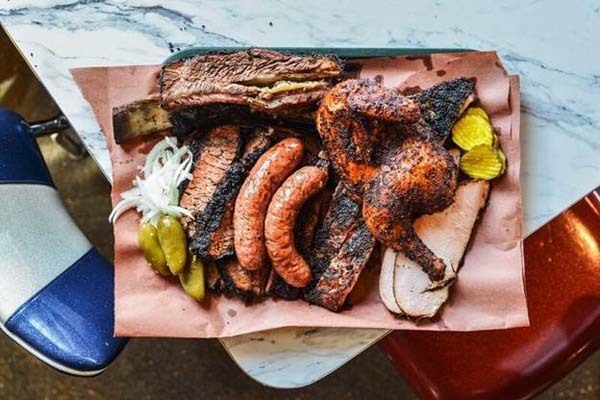 Get a sampling of Killen's greatest hits with the Texas Trinity -- brisket, beef rib and house sausage. Thanks to Ronnie Killen's chef training, you're gonna want to load up on craveworthy sides (creamed corn, mac 'n cheese, collards, baked beans) and a sheet pan (carrot cake, bread pudding, banana pudding). Headed to the game? Lucky you-Killen's BBQ now has TWO locations inside NRG Stadium, where they serve sandwiches stacked with Killen's famous 'cue smoked right on premises. Find them at gates 109 and 129.